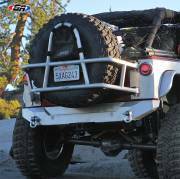 Our American Made products have been featured in every off road magazines and on Xtreme 4x4, Pirate4x4 and Four Wheeler TV shows since 2006. 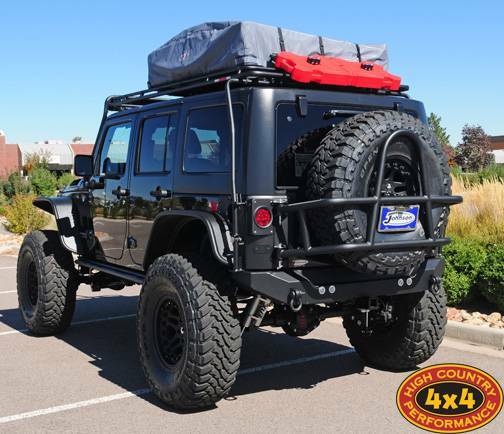 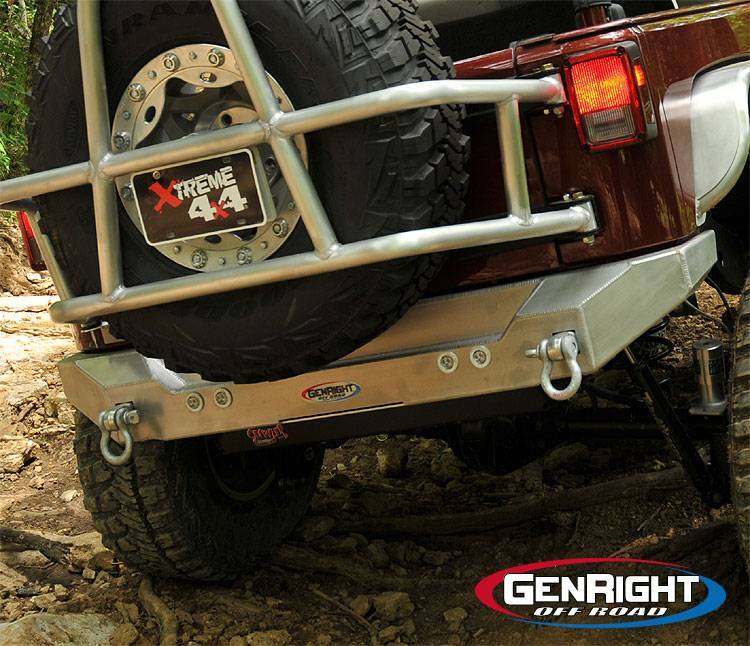 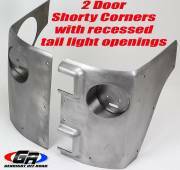 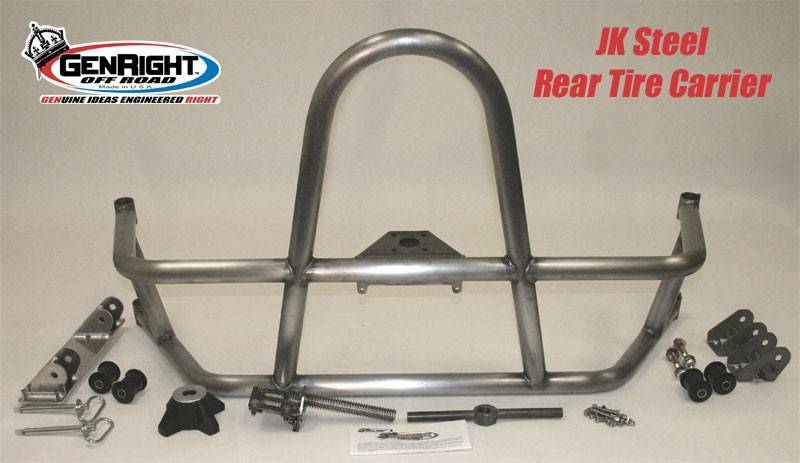 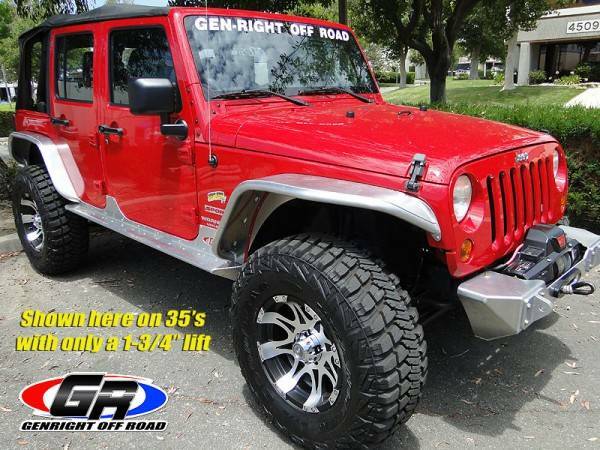 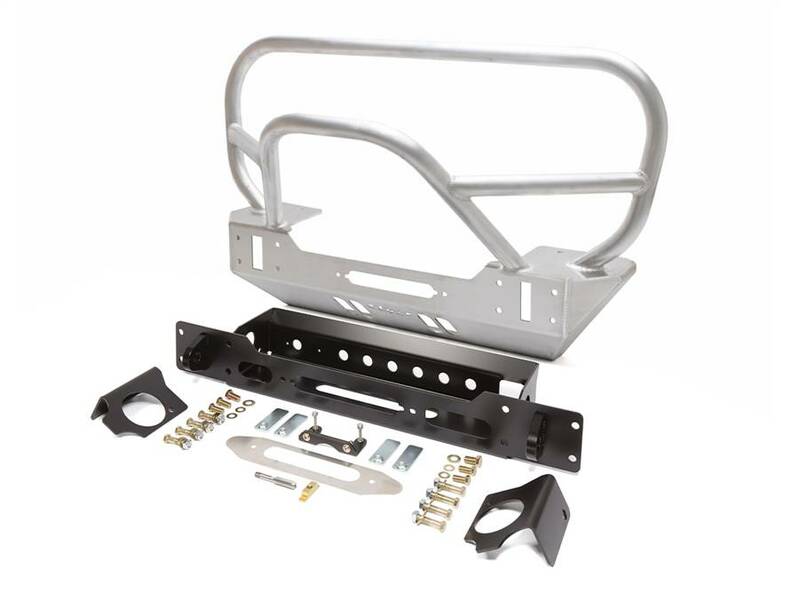 GenRight offers the most complete line of aftermarket Jeep products available (and in stock)! 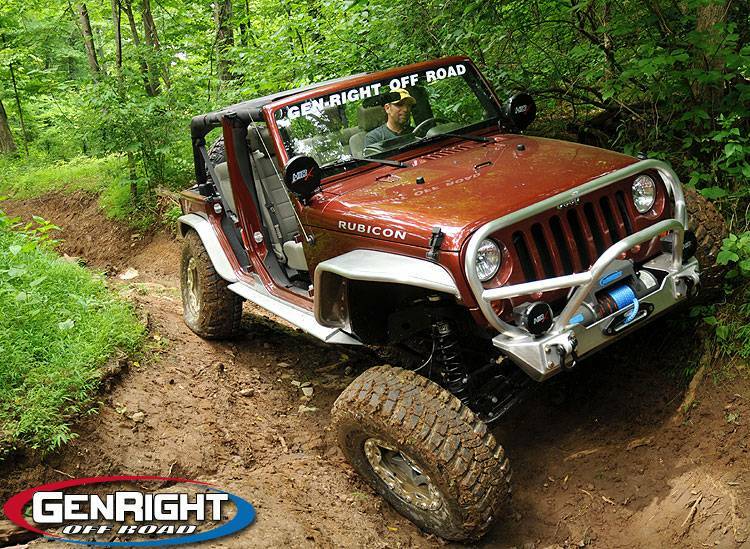 GenRight is also proud to employ a full staff of capable people who love making quality American Made Jeep products! 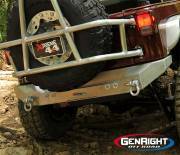 GenRight's products are sold and installed by over 150 off road shops nationwide and distibuted worldwide to 15 different countries. 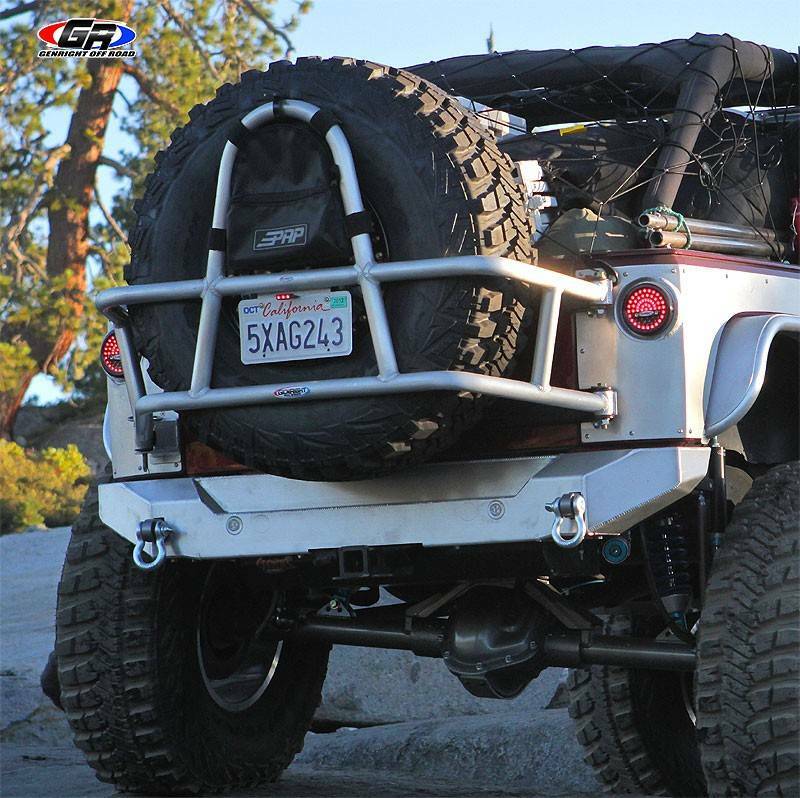 We are also a proud "official" sponsors of the Ultra4 Race series.